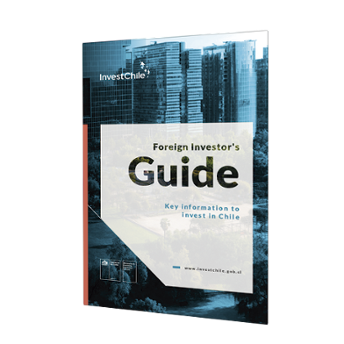 The governor of the Coquimbo Region, Claudio Ibáñez, and the director of InvestChile, Carlos Álvarez, will sign a collaboration agreement to promote foreign investment in the Region. 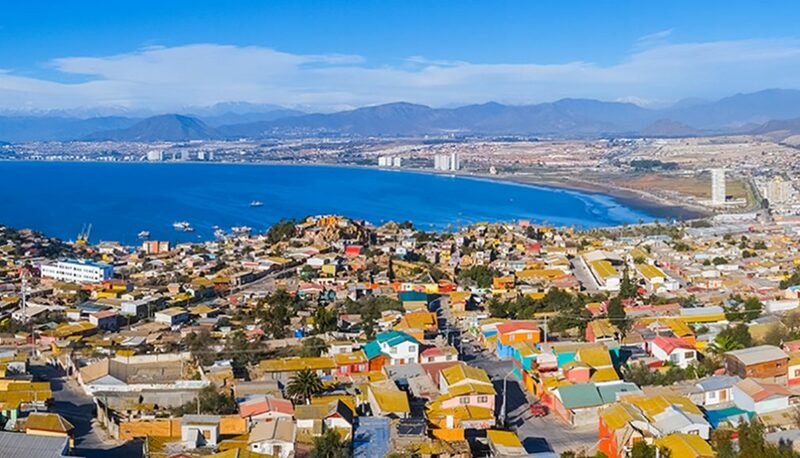 The signing will take place in the framework of the seminar, “Coquimbo Region: A Platform for Investment and Integration”, and the opening of the Agua Negra border crossing between the Coquimbo Region and Argentina’s San Juan Province. Preparatory work is being carried out in the area for construction of the Agua Negra Tunnel, which will form part of the Central Bi-Oceanic Corridor from Porto Alegre in Brazil to Coquimbo.